Hey dolls! I have another guest post for you today! I invited Irina to post for you all, and was thrilled when she agreed, because I am always in awe of her gorgeous swatches and nail art! Hello dear readers of NailsLikeLace! I am Irina from zebra-nails blog and I am very happy to be here today! I love Amber's manicures and it's an honor to show my nails on her blog :-). 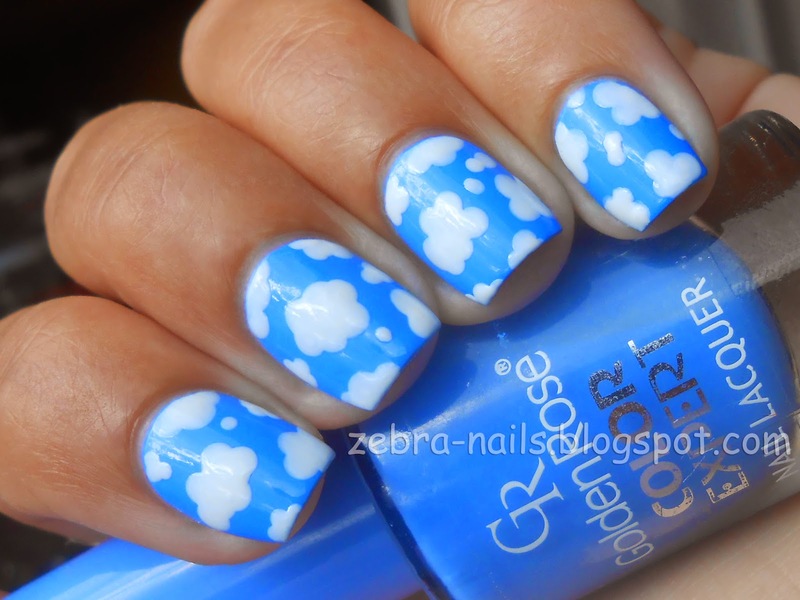 Today I'll show you a cloud manicure. For this manicure I used blue nail polish - Golden Rose Color Expert #47 and white nail polish - Ados #502. I made clouds with a dotting tool and finished my manicure with a layer of top coat. I hope you liked the result :-). Cute, right?! 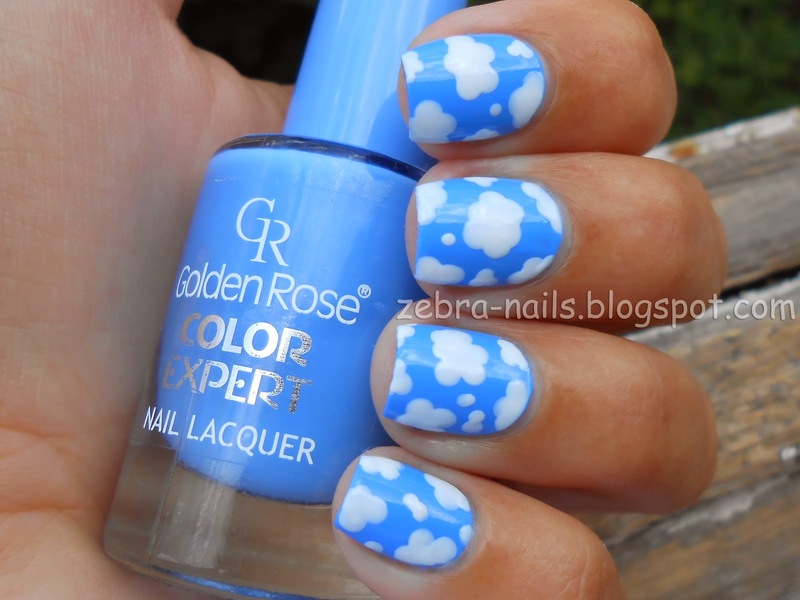 That blue is perfect for a cloud mani, and Irina makes it look so beautiful as always!! 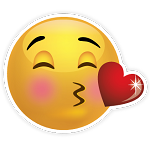 Thank you so much for posting for me today!